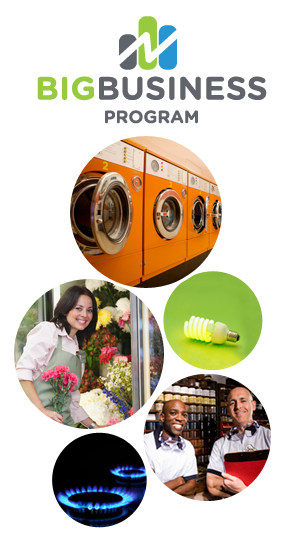 XOOM Energy is able to offer service to businesses who spends more than $17,000 per year on the commodity portion of the energy bill. Based on the company’s annual usage, XOOM Energy will provide a customized quote help better suit specific needs and budget. Download the Lead Pass Form for your market from the dropdown menu on this page. Complete the form entirely, including signing any required LOA(s), then submit the form to bbpinfo@xoomenergy.com. You may be contacted if additional information is needed. A XOOM Energy Specialist will contact you with a custom rate quote to fit your needs and budget! Please note that the process to receive a quote can take up to 10 business days. To get the answer to the most common questions regarding the XOOM Energy Big Business Program, click here. Big Business Program now available in Alberta!